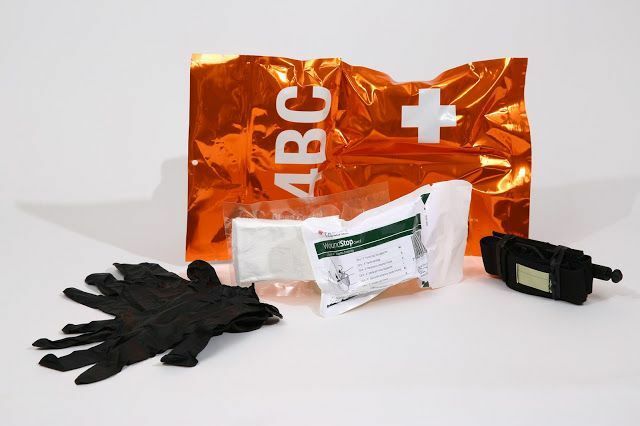 The 4BC Kit is ideal for law enforcement personnel for self-aid or buddy aid or for situations in which the police are the first responders, like in most accidents or violent events. In such cases, the police can control a victim’s bleeding until the EMS services get there without wasting valuable time. Paramedics may and most likely arrive promptly to a scene, but lives can be saved in those critical minutes leading up to their arrival. During that crucial period, a police officer in the hot-zone with the aid of the 4BC Kit could be doing the work of the paramedic yet to arrive at the scene. 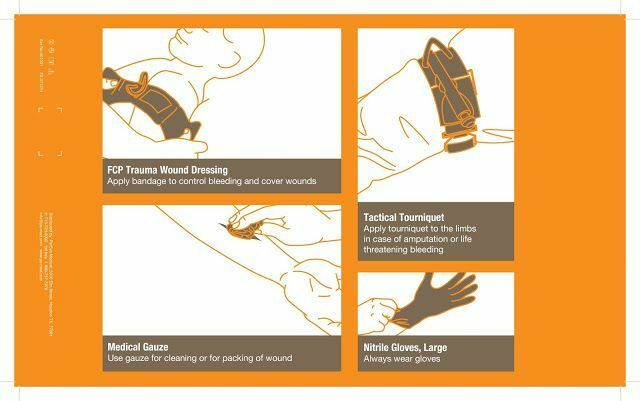 The 4CB Kit, with its compact size and easy to follow instructions, is the optimal solution for every law enforcement officer faced with an emergency medical situation involving blood loss. The 4BC Kit is heat-sealed, therefore its waterproof, providing the contents with maximum security. 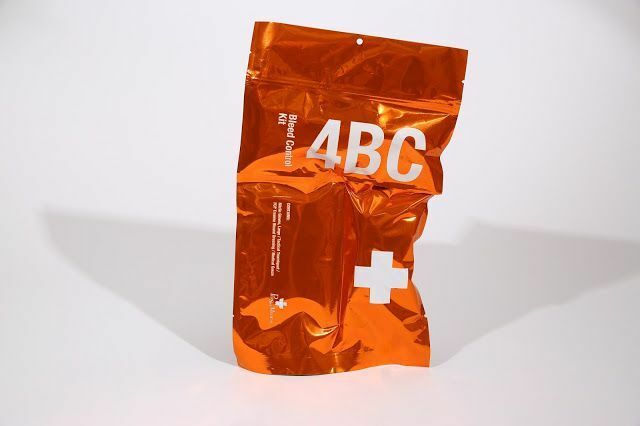 The 4BC Kit is vacuum-sealed, therefore it's small and slim so it can fit into a pocket of a pair of cargo pants. The 4BC Kit has 3 separate packets, and each packet has notches for easy opening. The 4BC Kit has printed drawings and instructions for use on the exterior of the packaging which helps the unprofessional user choose the right item, for the right juncture. The 4BC Kit is transparent on one side, so the user can see the contents of each packet and read the treatment directions at the same time. 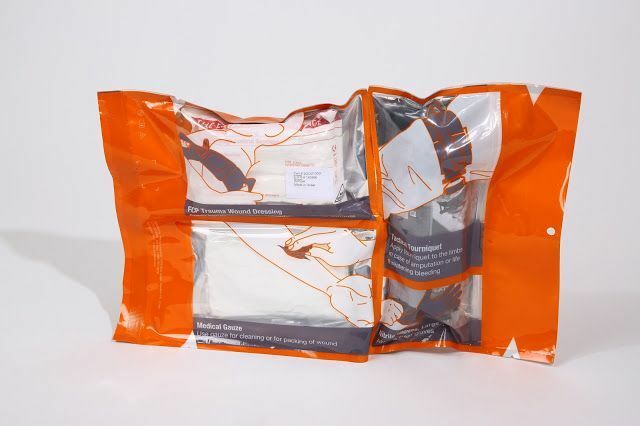 The 4BC Kit includes a perforation that allows it to be split into 2 smaller bags instead of one, thus allowing one to carry it, even without large pockets. The 4BC Kit includes re-saleable zippers, so that the tourniquet can be used for practicing or training and can then be placed back into the bag. The 4BC Kit is reflective orange, which makes it easy to locate.